Protect your property and occupants while also keeping them cool and comfortable. Not to mention significant savings in energy consumption with the use of solar window film. Solar, heat, and ultraviolet light causes fading of furniture, carpets, drapes, and merchandise. 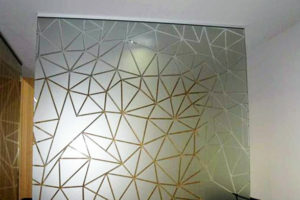 Solar window films reject up to 99% of destructive ultraviolet light along with varying amounts of solar heat. Thus helping to preserve the value of your property and provide critical health benefits. 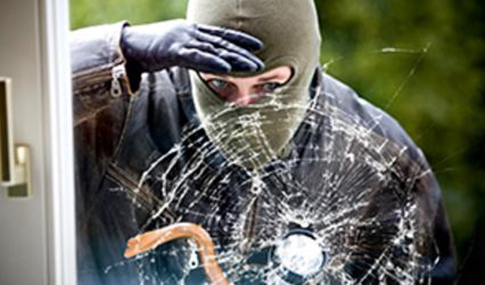 Window film reduces the possibility of cutting and piercing injuries if glass is broken. 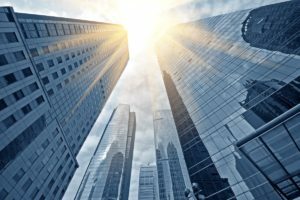 Safety/Security films help to hold glass in place under extreme circumstances such as an earthquake, violent weather, explosions or accidents. This film when applied to your glass also acts as an extremely strong deterrent to home invasions or “smash and grab” burglary attempts. 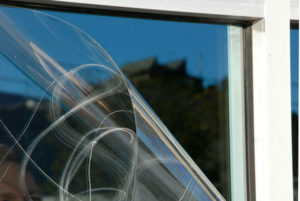 By simply applying film to a window surface you make it extremely difficult for intruders to gain entry. Help buy valuable time for authorities to respond and in turn keep your loved ones safe from harm. beautiful yet inexpensive. Fun and functional. From bold to subtle. Anti-graffiti protective film is a durable, optically clear and removable product that acts as a sacrificial barrier between vandals and the surfaces they cover. Can be applied over a wide range of surfaces such as windows, mirrors, stainless steel, marble, and other non-porous surfaces. Protects surfaces from paint, key scratches, marking, and even acid-etching. Special adhesive allows for easy removal and replacement when vandalized. Protects people and property from damaging UV rays. Copyright © 2018 Better Energy Ideas, Inc.